Systems, Components, Hoses, Connectors, Filters, 24/7 Repairs & Service, Calibration, Certification, Solutions………. 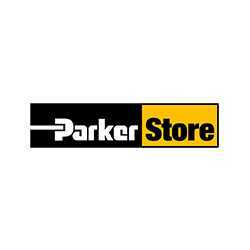 EHL Group offers Parker Hannifin, one of the worlds leaders in motion and control technologies and systems, through our Parker Store to provide professional services and innovative products, components, and solutions to customers across a variety of markets and applications. 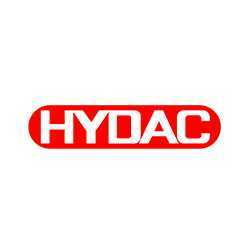 With a comprehensive range of stocked hydraulic and pneumatic solutions, EHL is able to draw on world-class fluid connection and motion control technology as it is developed and can provide solutions that are relevant and up to date. This unique programme means EHL engineers will work alongside engineers within your company to design the most effective motion-control solution and maintenance for your systems. Our technical experts will then train your staff to maintain and repair the system themselves. Our Supply Chain Solutions division can provide any Parker Part from anywhere in world, and we are trained and certified to make hoses up to 15,000psi, right on-site! Despite being a minor part of your mechanical and industrial machinery, a blown hose can cause major problems by bringing your business to a grinding halt. 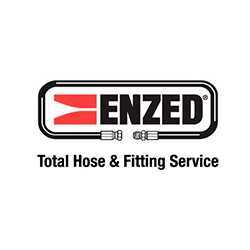 ENZED® recognises this and makes your repair our priority. 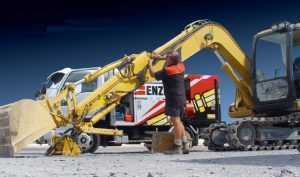 ENZED® Taranaki comes under the EHL mantle, providing a professional rapid response service 24/7, carrying out quality mobile repairs. Our focus is on getting you back up and running fast, as well as making sure that your hoses are expertly installed and maintained so you don’t have trouble in the first place. Behind every one of our Hose Doctors stands global training and support – having learnt from the world’s best in the business, they are experienced in hose servicing and repairs across a huge range of industries from Agriculture and Farming, Industrial, Manufacturing and Transport right through to Pharmaceutical and Food Technologies. We guarantee to be at your site within 15 minutes of the time agreed. 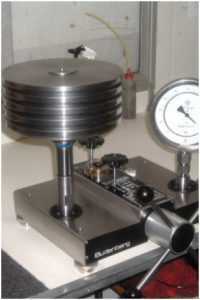 EHL operates an IANZ-accredited gauge testing calibration laboratory. EHL’s testing facilities include a purpose built Hydro Test Enclosure. You can have all your hydro testing carried out in EHL’s safety enclosure with chart recorded data results and computer graphing. Pressures up to 72,000 psi – hoses, pump units, pipe – anything you need pressure tested. Accreditation by IANZ is an international standardised process for assessing and recognising the technical competence and effective quality processes of professional service companies and annual audits ensure ongoing compliance.